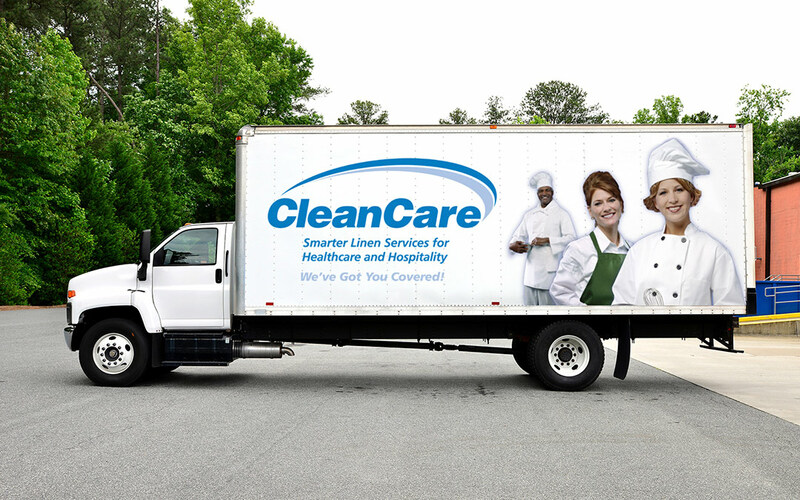 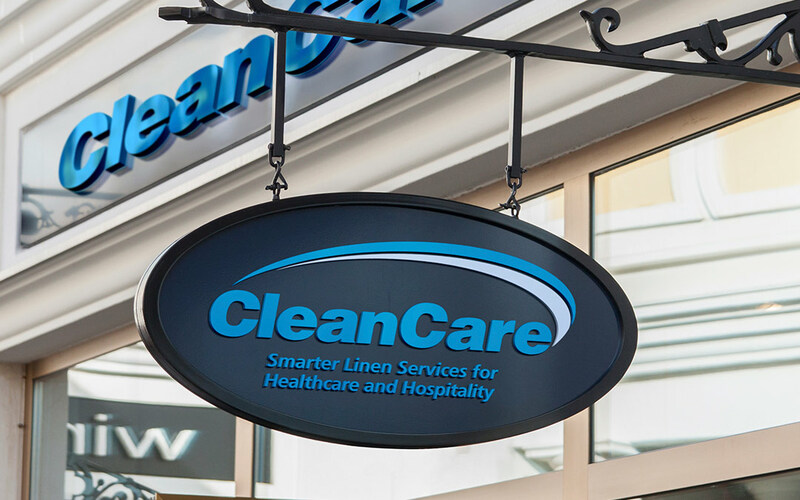 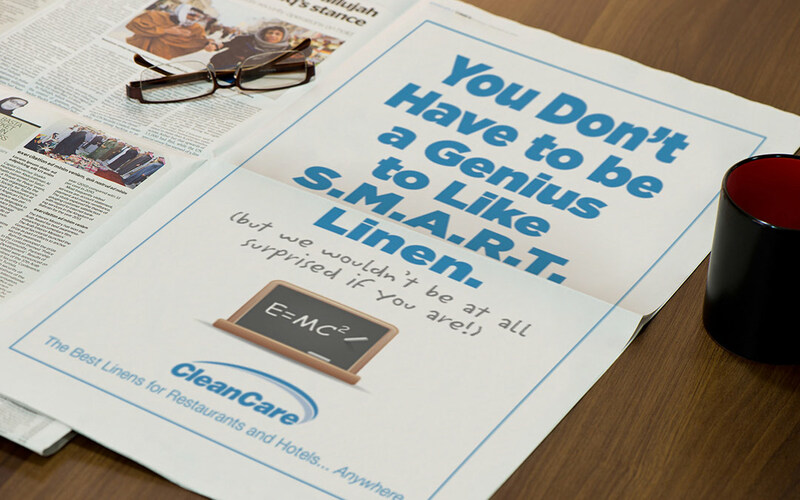 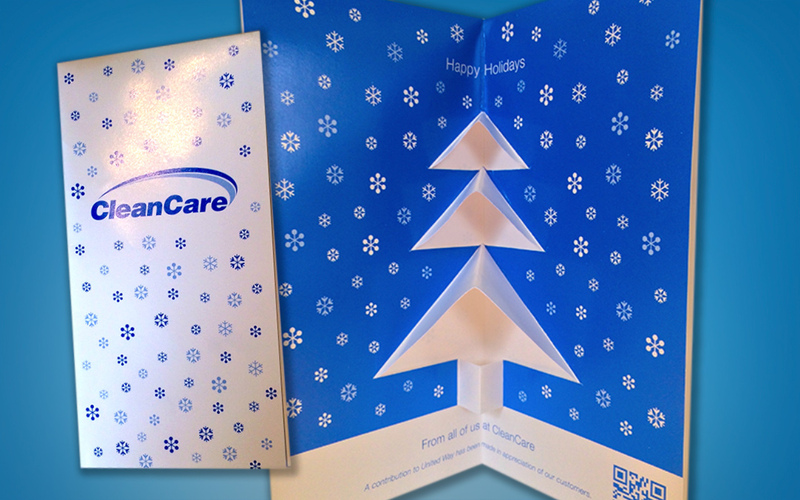 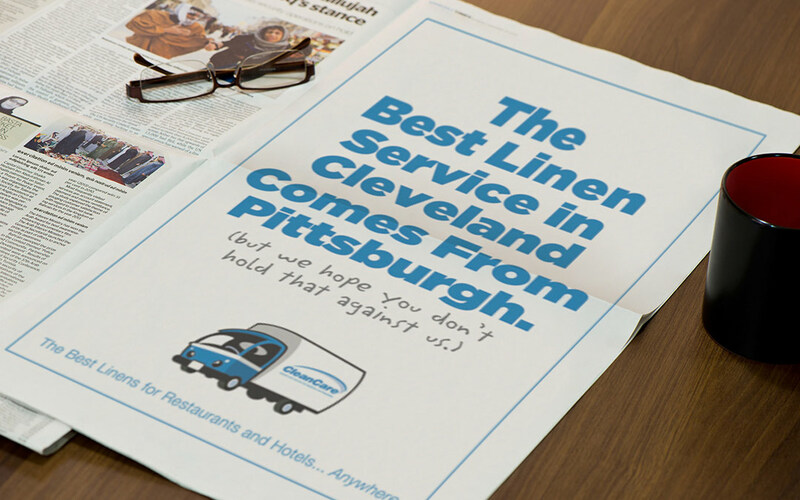 CleanCare, a linen service for restaurants, hospitals and hotels, needed to ramp up their local visibility and extend their geographic reach. 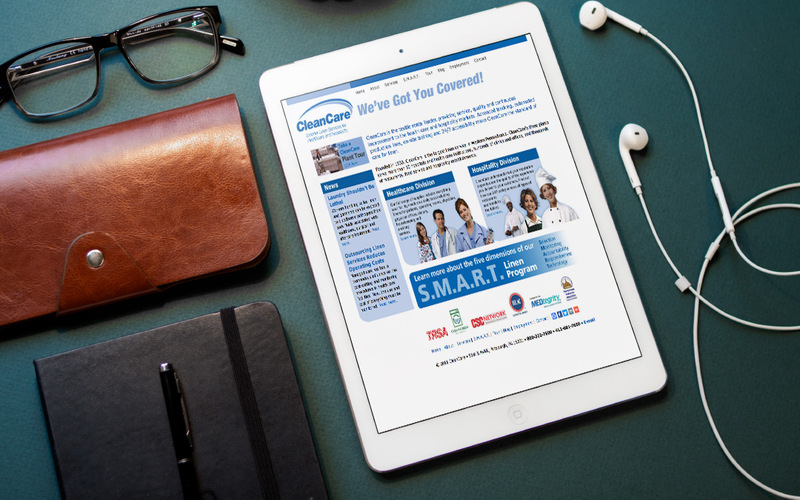 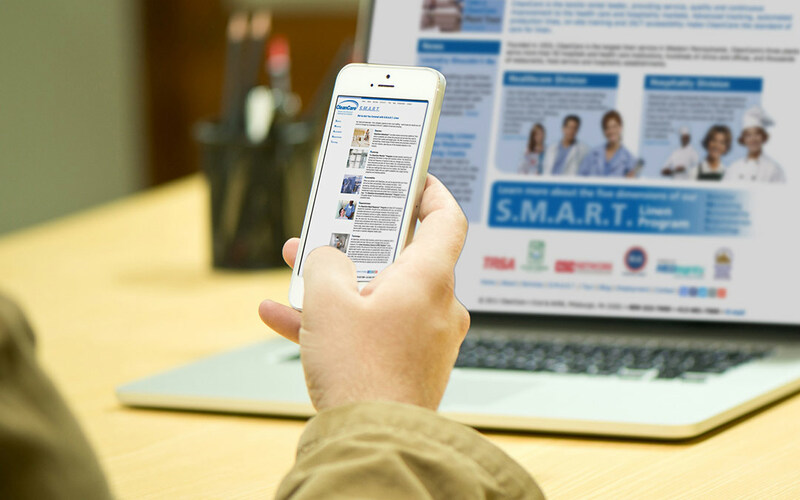 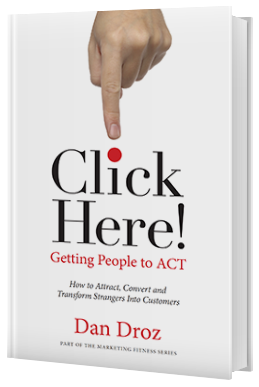 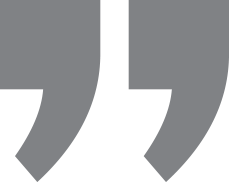 Droz Marketing created a new brand, marketing campaign and website, articulating their S.M.A.R.T. 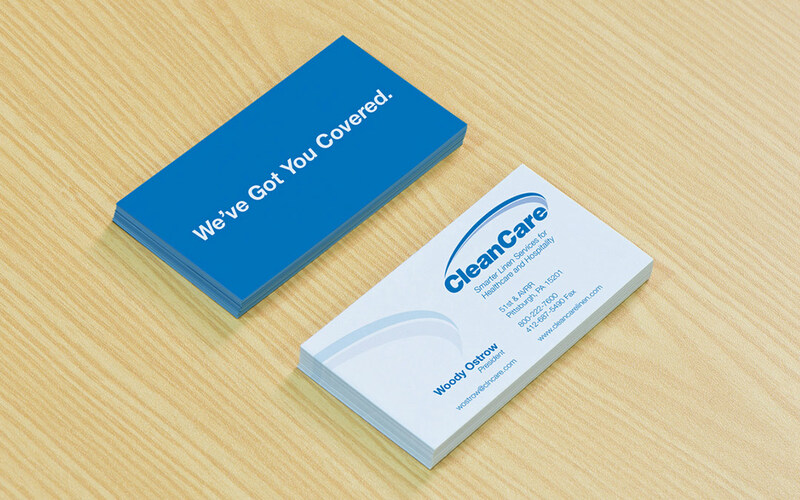 Program methodology and differentiating their processes and services. 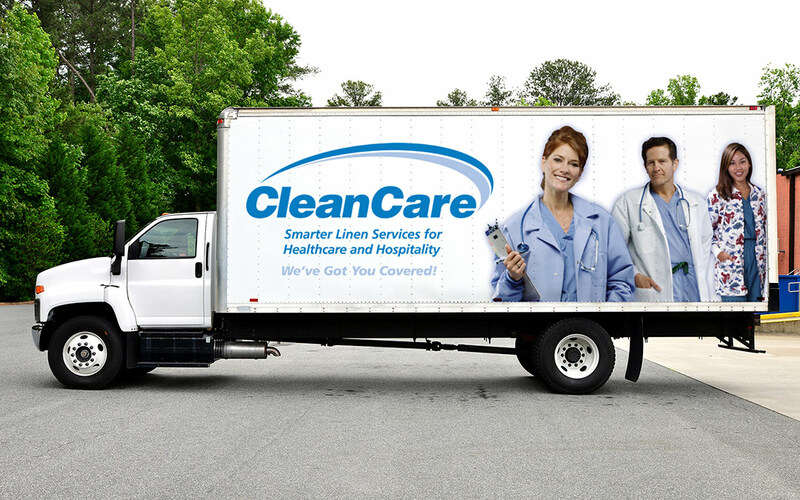 We also redesigned their fleet of 35 trucks, creating broad visibility and credibility.